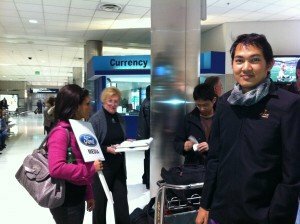 I have a good opportunity to join the #FordNAIAS Ford fantasy camp supported by FordThailand and @iPattt. It looks like Blogger becoming the new career in this up-to-date social. Since last year, there are several Blogger day invitations which are the one of Social Media Activities from US Embassy, global coffee company like Starbucks, Mobile phone company: HTC. I have participated some activities as Blogger as well as media press. Nowadays, it is true that the strategy of many companys or corporates is totally comprised of the communication with their social network. This event is the largest coverage event that I had ever seen. 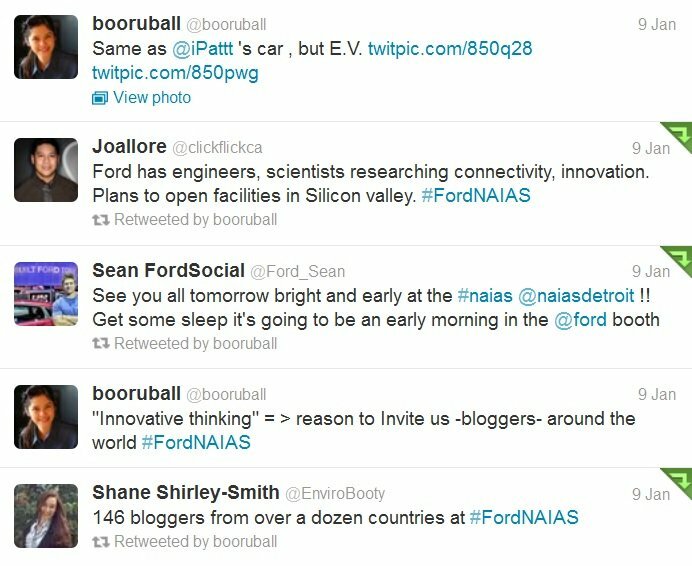 Surprisingly, Ford had invited 146 bloggers from around the world. 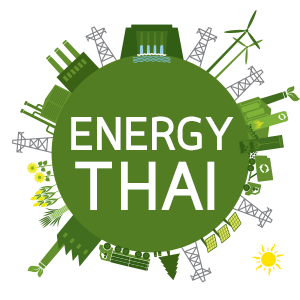 Upon preparing myself to join the event, this was questioned how they are going to know more about my blog in Thai !!! Many of them shared with me that their blogs are written in their own languages excluding the blogs from the US. such as @LatinaPRpro ‘s blog or bigdaddykreativ.com. Therefore, most of us can contact each other by twitter then. 🙂 And @ScottMonty, Head of Social Media, Ford Motor Company, also told us (I and @iPattt) in some parts of the interview that Ford’ local social media team have implementing their tips and techniques diffently depending on the country. During #NAIAS Group Dinner on the 1st day of #FordNAIAS Innovation and Design Fantasy camp at Henry Ford Museum, Scott Monty, gave us speech on the stage which shown from tweets here. And I truly found that many bloggers in this camp are also energytic twitters in distributing their ideas. This resulted that their tweets were always pop-ups during the night. 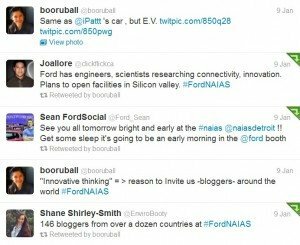 The concept of Ford Company to invite bloggers is results of bloggers’ innovative thinking both their posts and the way they distribute them. And the concept is also broader in social lifestyle than specific automotive professional as usual. Ford Motor Company paid for my travel and accommodations at the 2-day Innovation and Design Fantasy Camp event, I was not compensated in any other manner for my time. My opinions posted here are my own.